Lecture: Authentic Progress in Islamic Thought: How it’s possible? Dr. Irfan Ahmad Khan is an Intellectual, Scholar, Author and Teacher of Quran. Born in Saharanpur, UP, India (1931), Irfan Ahmad Khan graduated in Physical Sciences (B.Sc. 1952) from Aligarh Muslim University in Aligarh, India and then pursued traditional higher studies in Islamic Sciences at Rampur, India (1956-58) at an institution specially designed for graduates of western universities. He obtained a Ph.D. in Western Philosophy from the University of Illinois at Chicago in 1986. Dr. Khan taught Western Philosophy, Muslim Theology and Indian Religions at AMU during 1958-73. In 1974, he moved to the US. He taught Islamic Philosophy at the University of Illinois at Chicago, School of Religion at The University of Iowa, School of Art Institute of Chicago, and American Islamic College, Chicago. In the early sixties, Dr. Khan edited “Islamic Thought” – a journal dedicated to Islamic Research. His published work includes “Reflections on the Qur’an” eight hundred pages of a methodical study of al-Fatihah and al-Baqarah – understanding and interpreting first two surahs (Divine Discourses) of the Qur’an from contemporary perspective, and with a view to develop, in his readers, ability and skill to understand Qur’anic surahs as systematically organized discourses. 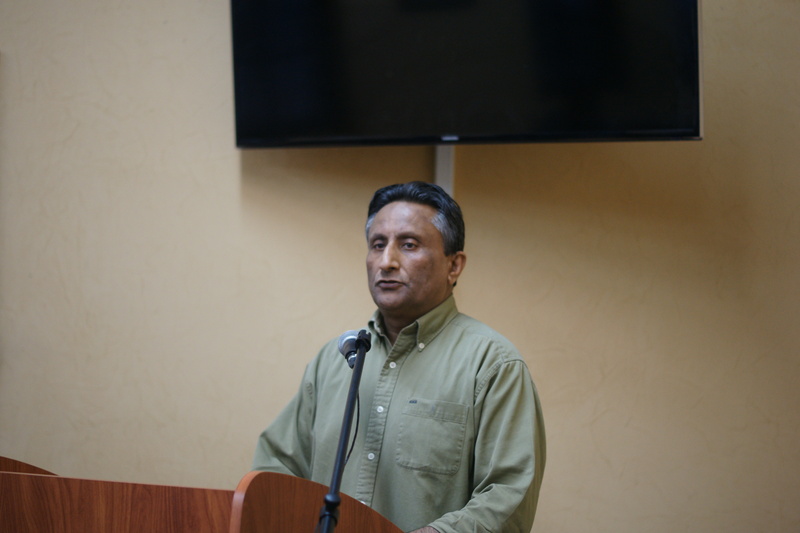 Dr. Khan has traveled widely through Asia, Africa, Europe, Australia, and North America, attended conferences and wrote numerous articles on contemporary philosophical and religious issues from the perspective of a plural world and receiving his inspiration from the Qur’an. However during the past sixty years, his main concern has always remained the moral, intellectual and spiritual uplift of the Muslim People. 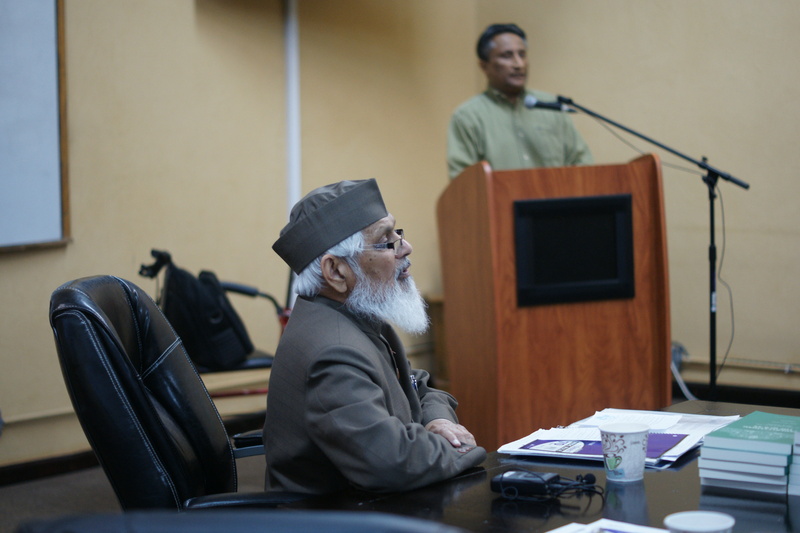 Dr. Khan was the Founding President of World Council of Muslims for Interfaith Relations (WCMIR) and founding trustee of the Council for a Parliament of World’s Religions (CPWR) and as its Vice-President, chaired Parliament’s International Interfaith Initiatives. He has been actively involved with the International Committee for the Peace Council since its inception in 1994 and was Founding President of The Inter-religious Engagement Project for the Twenty First Century (IEP21). He has been active in the movement “Globalization for Common Good” and works on the Board of other international organizations. At present, Dr. Khan is The Director of Association for Qur’anic Understanding.